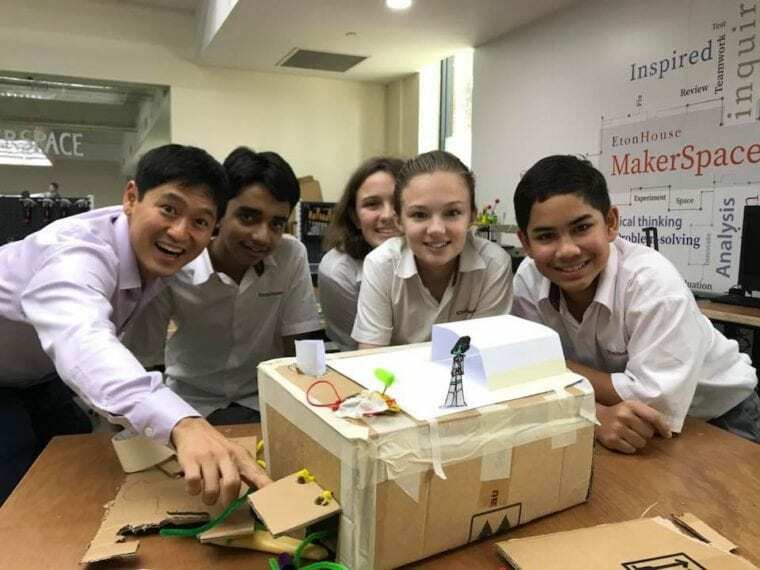 The EtonHouse International Education Group is headquartered in Singapore with more than 100 international schools spread across 12 countries. Over the last 23 years, EtonHouse has been at the forefront of international education offering innovative pre-schools and K-12 schools across Asia. 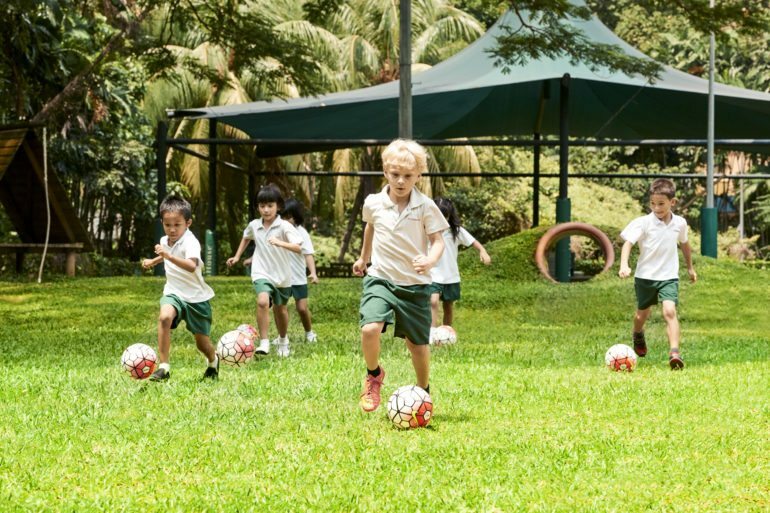 EtonHouse has 13 schools located in different parts of Singapore, offering a strong programme for playgroup, pre-school, primary, secondary and high school years. In the early years, children develop literacy, mathematical and scientific understanding as well as problem-solving skills through meaningful child-responsive experiences. 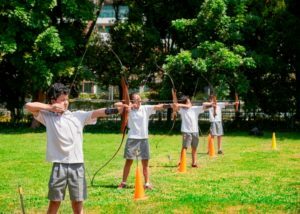 The primary school campuses at Broadrick Road (East Coast) and Thomson Lane and Sentosa follow the inquiry-based IB curriculum. 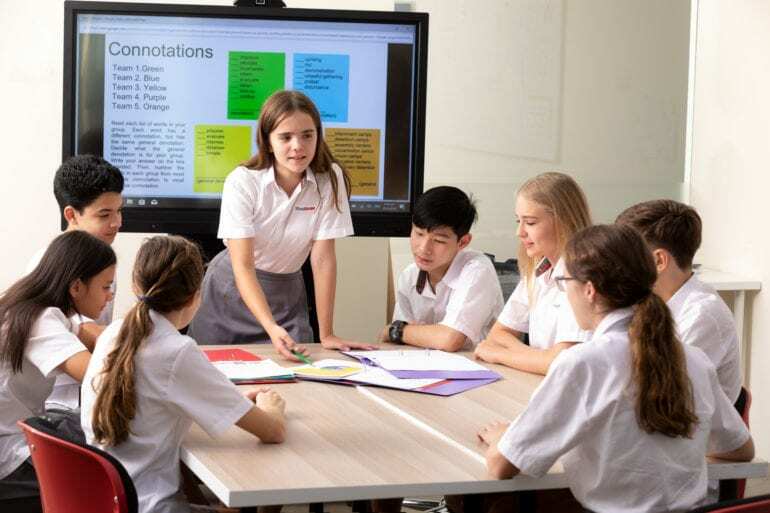 The Broadrick campus is one of the oldest and most highly regarded IB schools in Singapore offering a strong and genuine second language programme in Chinese, Hindi and Japanese, while the Thomson campus was Singapore’s very first IB pre-school. Students in the secondary years are offered the academically rigorous and internationally recognised Cambridge IGCSE programme. Robotics, visual and performing arts, sports are all key features of the primary and secondary years education. 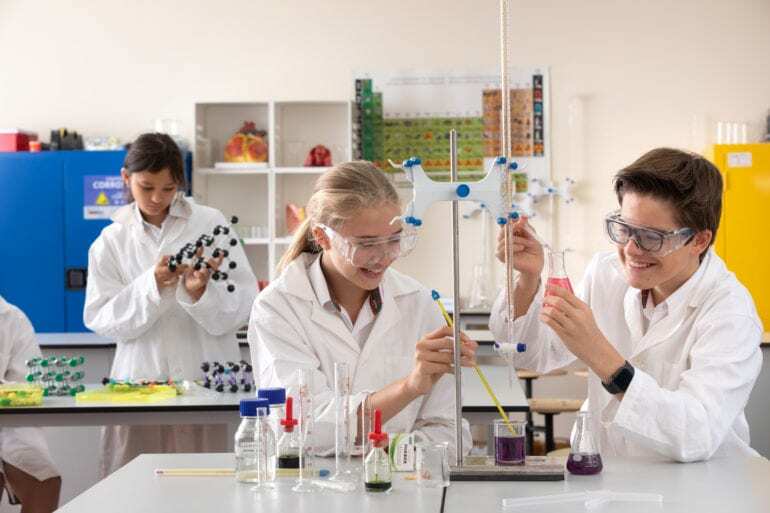 The IGCSE is taught over 3 years instead of 2, giving students the opportunity to engage with individual subjects in greater depth. EtonHouse has a well-regarded second language programme that has proven to develop a strong Chinese language foundation at a very young age. 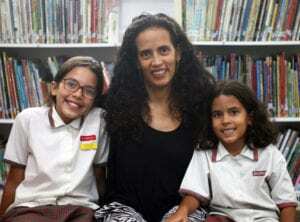 EtonHouse International School (Broadrick) was the first in Singapore to offer a truly dual-language programme in an English and Chinese. 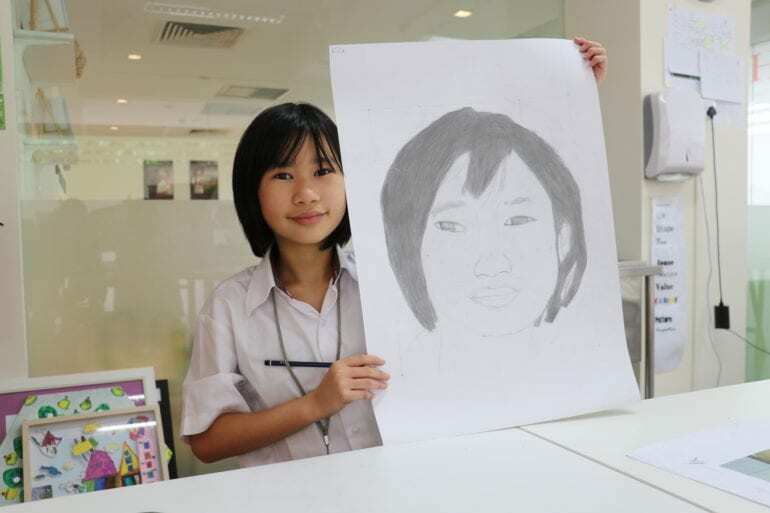 It emerged champion at the Singapore Chinese Competition for International Schools (Crestar) for two consecutive years. In the early years, children are immersed in a bilingual environment and pick up English and Mandarin spontaneously and effectively. 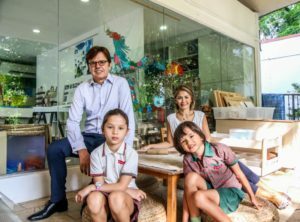 Its campus at 681 Bukit Timah (in Hwa Chong International School) is the first childcare centre in Singapore to have a 100% Chinese Immersion programme where children are exposed to a single language environment for extended period of time in a day. At EtonHouse, teachers pay great attention to create unique learning environments to inspire students and provoke their thinking. Innovative learning spaces include sensory gardens, tinkering areas, and dedicated studios for construction, visual and performing arts. Learning is not restricted to the classroom. 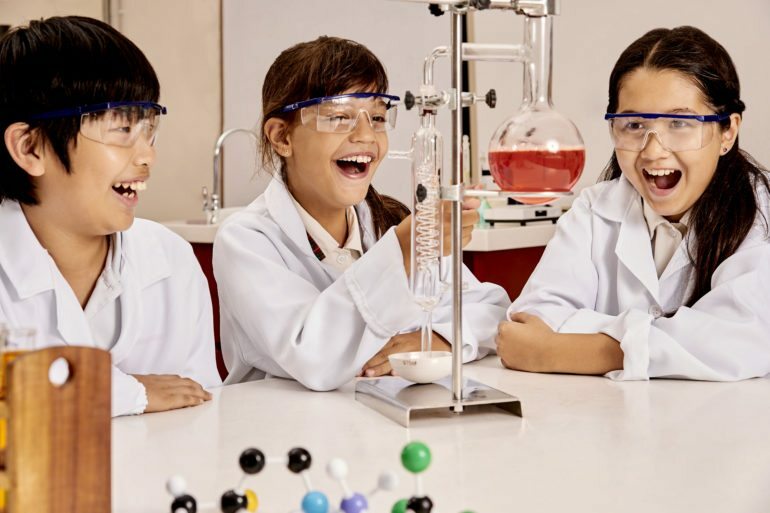 Rather, students have multiple opportunities in a day to spontaneously go out of their classrooms or outdoors with teachers who work alongside them to support and facilitate their investigation, observations and research. The team of educators and specialist teachers at EtonHouse are highly qualified and dedicated. 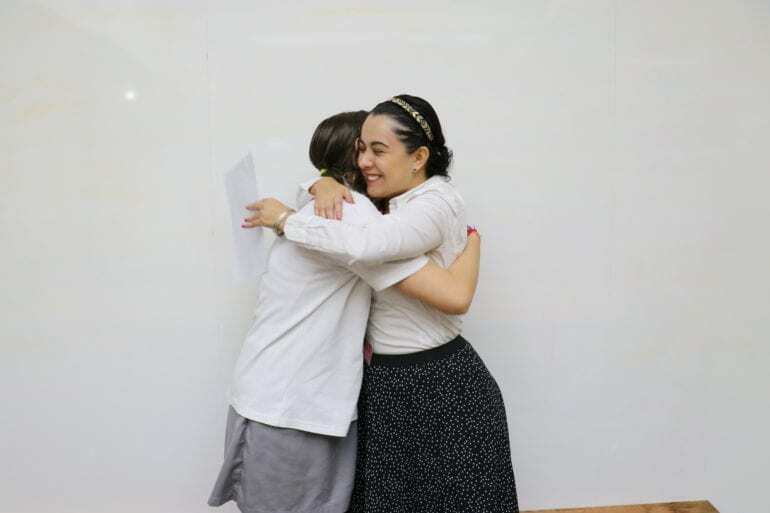 They are supported by the Group’s in-house research and training arm, EtonHouse Education Centre, that focuses entirely on quality and professional development of its teaching staff. The EtonHouse ratio of teacher to students is very rich so as to deliver a programme that is highly individualised and in tune with students’ interest. Give your children the foundation for success. Book a school tour today. With 16 campuses islandwide, you can choose either a pre-school or a through train international school for your child. 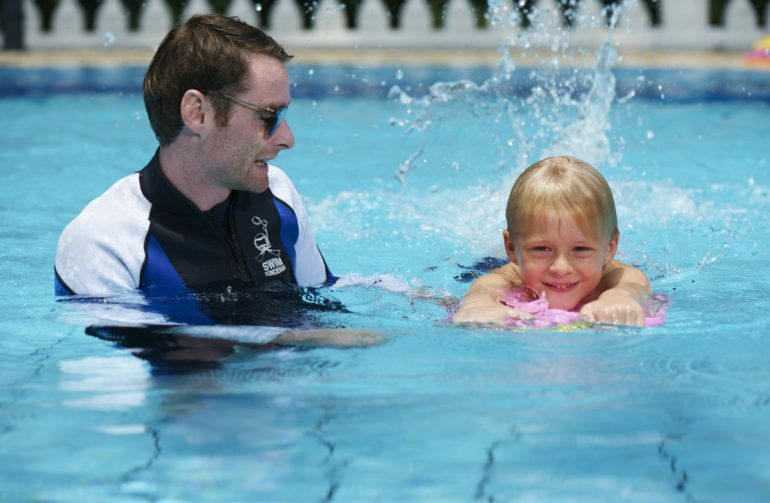 With more than 23 years of established track record, you can expect nothing but the best education for your child. Part of a global footprint with 100 schools, EtonHouse is a truly international group of schools with a diverse staff and student population, but rooted in the local context. EtonHouse schools have both local and international accreditations and are known for the strong multilingual foundation that they nurture and a warm community feel, no matter which campus you choose. EtonHouse has an in-house research and training arm with specialists who focus on strengthening their programmes and providing continuous professional development opportunities to educators. Tuition fees exclude transportation, uniforms, school meals and optional extra-curricular activities. Sibling Discount: The 2nd child will receive 10% and the 3rd child onwards will receive 15% sibling discount. 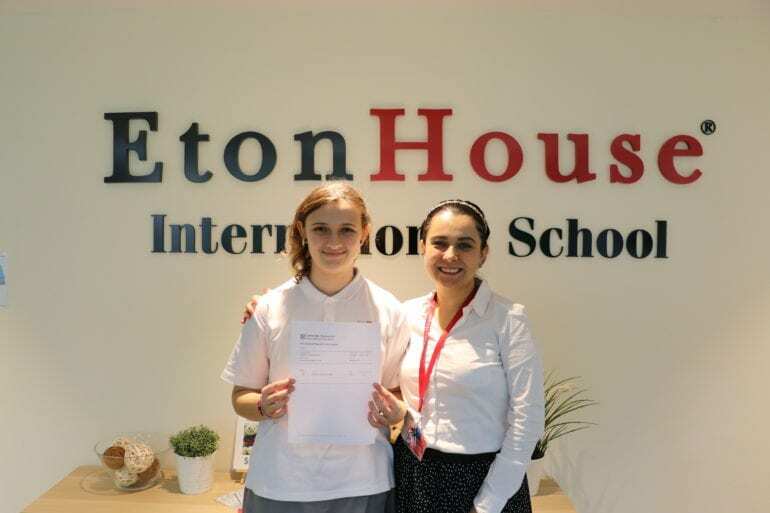 EtonHouse International School offers diverse co-curricular programmes and specialist classes in Sports (including swimming and an outstanding football programme), Performing Arts (Choir, Music, Drama and school productions, Visual Arts) and ICT (iPad and Multimedia programme). In the pre-schools, children are offered a range of after-school clubs in Sports, Visual and Performing Arts.